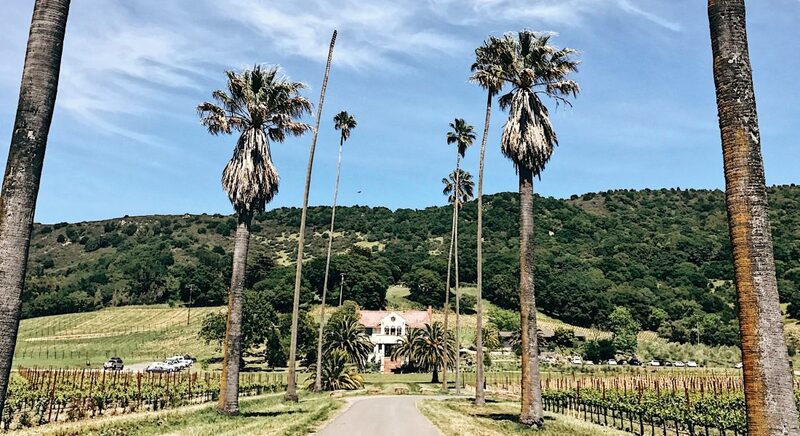 As one of northern California’s worst kept secrets, Healdsburg, CA toes the line between quaint farm town and the hub of wine country. 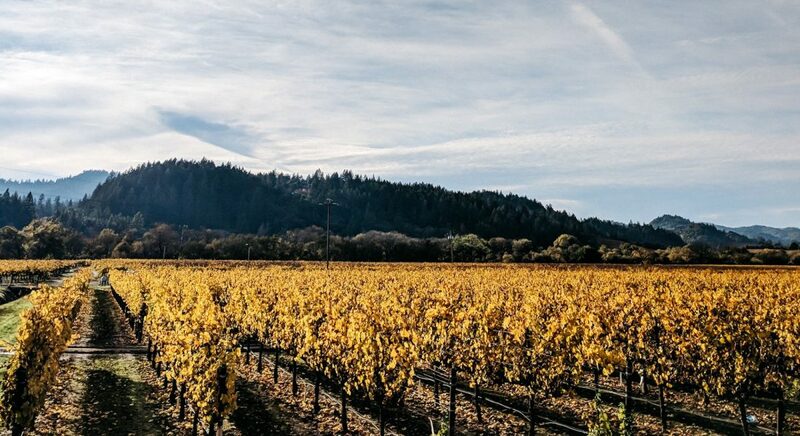 From the bustling city square with countless tasting rooms to the sprawling vine-covered countryside just outside of town, Healdsburg has something for every wine lover. My Healdsburg weekend guide covers all of my favorite spots. One of my favorite things to do when visiting California Wine Country is to have lunch at Scribe Winery in Sonoma. At Scribe, lunch is paired with three of their wines. Personally, I love a boozy lunch kind of tasting. It’s my favorite kind of tasting… and lunch, for that matter. AHHH it’s finally here! 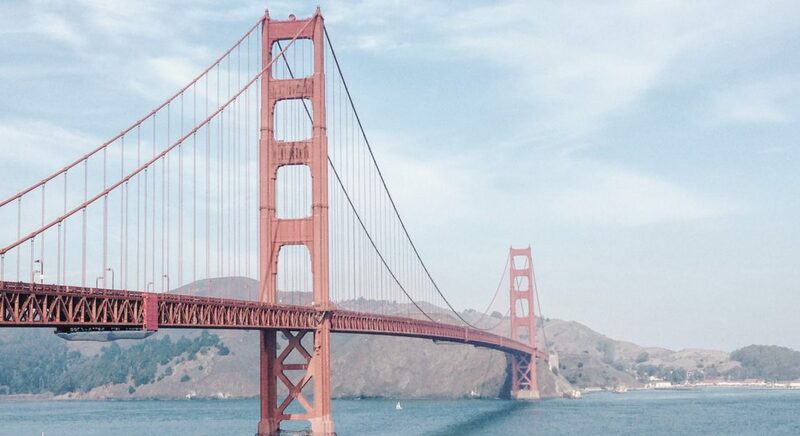 I’m actually posting about my trip to San Francisco over Thanksgiving. (Yep, I’ve been sitting on this since November.) This post has been a while in the making (clearly) but work and life get in the way sometimes all of the time. Anyway, I’m really excited to share my trip with you. Fair warning, this post is pretty lengthy but I didn’t want to skip anything.